Ron was born in Victoria, BC while his father was enlisted in the Second World War. Following the War, his family moved to Saskatchewan. 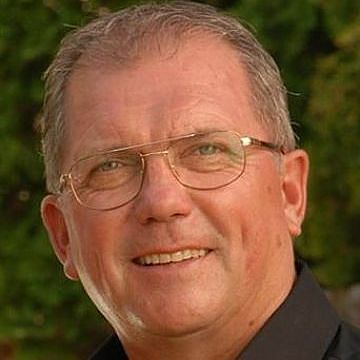 Ron received his High School Diploma, Bachelor of Education and Diploma in Educational Administration prior to serving 31 years in Education as a teacher, principal, and Director of Education in the Province of Saskatchewan and West Germany with the Department of National Defense. Ron began his involvement in curling in West Germany first as a competitor and then as a volunteer Curling Instructor. In 1993 he volunteered with the Canadian Curling Association as a clinician, coach and an official. By 1994 Ron had established himself as a NCCP Level 4/5 coach and a Level 5 Official. During that time Ron was one of 11 National Coaches/Course Conductors in Canada. He took leading roles in instructing and preparing elite athletes and coaches in the competitive sport of curling at High School Performance Camps across Canada, United States, Germany and Scotland. In 1984 he received the Curl Canada Instructor of the Year Award. As an Official Ron worked at Provincial, National and World events. He was Associate Head Official at the Canadian Mixed Championship in Swift Current in 1993. He also supervised at the World Curling Championships in Garmisch, West Germany in 1992. Ron was also part of the officiating team at the Canadian Olympic Curling Trials held in Calgary in 1987. While volunteering as an instructor, coach and official Ron also participated as an elite athlete in many cash bonspiels and provincial championships in Saskatchewan and Alberta. Upon his retirement from Education in 1994, Ron was hired by the CCA as the National Development Coach responsible for the administration and development of the High Performance Center at the Glencoe Club in Calgary, Alberta. During that tenure Ron initiated programs in the area of technical delivery analysis relating to the curling delivery and sweeping. He also has influenced many elite curlers at the junior, adult and senior levels in the areas of seasonal planning and practice, tactical planning, mental preparation in the area of mental toughness, nutrition, physical fitness and coaching development. Ron manages his own Curling Consulting Company. In the capacity of consultant, Ron has been extensively involved with the elite athletes, coaches and teams from the countries of Canada, Scotland, Ireland, United States and Germany who aspire to become Olympic Champions. He was also the major coordinator of the Kingsmith International Bonspiel and Instructional Clinic held each year at the Glencoe Club for elite Junior Curling Teams from Canada and abroad. This included teams from Australia, New Zealand, Japan, Korea, Germany, Scotland, England and the US. Ron has also been actively involved in the promotion of curling development through video production and broadcasting having served as the guest instructor in the ‘Discover Curling’ video and as a color commentator for numerous televised curling events. In July 1999, Ron, in partnership with Rick Dunsmore, published a curler’s technical handbook, the ‘Analytical Guide and Evaluation of a Curling Delivery – 20 Steps to Success’. 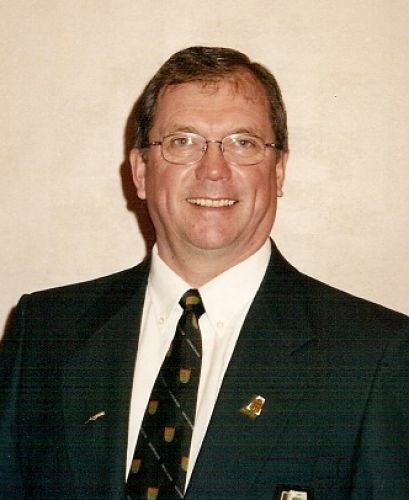 In 2001 Ron was hired as the Saskatchewan Curling Association’s Provincial High Performance Coach. Ron oversaw the High Performance Programs and assisted with the development of the SCA High Performance Training Centre. The High Performance programs enabled athletes and teams access to training in order to achieve their goal of consistent success at National and International championships. In 2005, with the High Performance Centre well established, Ron left to pursue coaching opportunities, but remains involved with the SCA High Performance Program as a Consultant. Ron continues to work at numerous High Performance camps in Canada and the World along with Coaching opportunities in Saskatchewan.